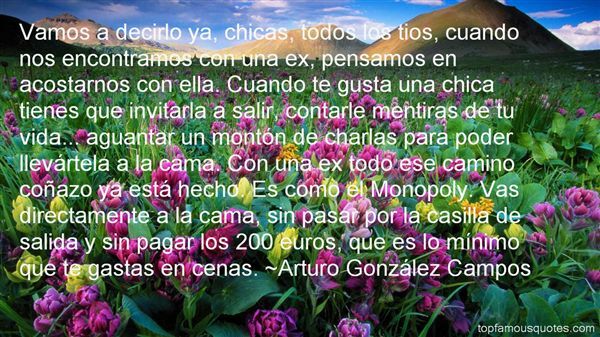 Reading and share top 2 Arturo Gonzalez Campos famous quotes and sayings. 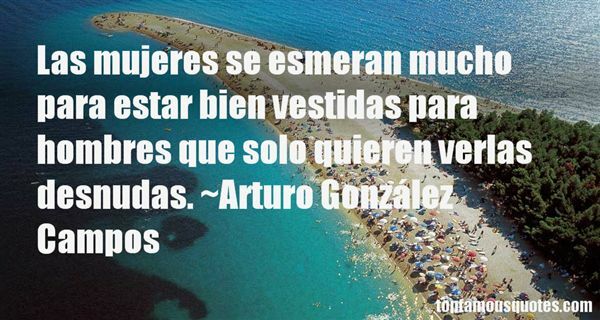 Browse top 2 most favorite famous quotes and sayings by Arturo Gonzalez Campos. Some perv lured you here via a magical website?"